In 1964, Bob Dylan wrote the song, “The Times They Are a-Changin’.” As he sang those famous words, I wonder if he had any idea how much they would come to represent an entire generation of Americans. No doubt, those born in the 40s, 50s and 60s have improved the world through championing civil and women’s rights, the technological revolution, the redefinition of family and the workplace, and rock and roll. And their ability to shift paradigms continues as they influence what it means to retire. 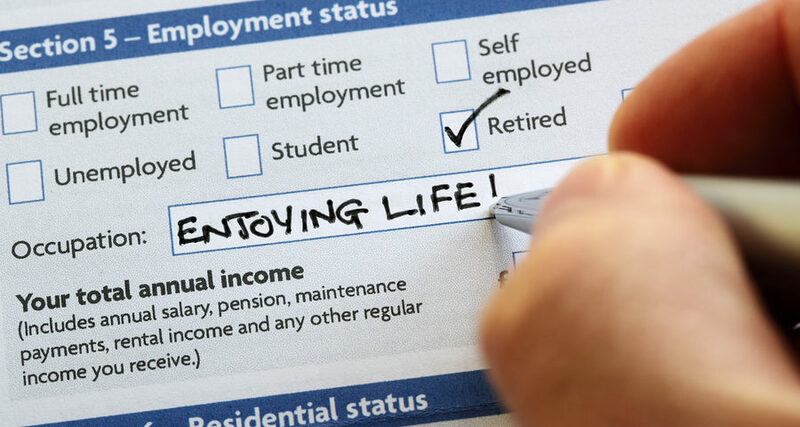 Webster defines retirement as “The state of being retired, withdrawal from one’s position or occupation or from active working life.” There’s only one problem with this definition – retirement no longer exists! The current generation of retirees is not following the path of their parents. Now the r-word, retirement, is problematic because it conjures up images of sitting in a rocking chair and staring out the window to the outside world. 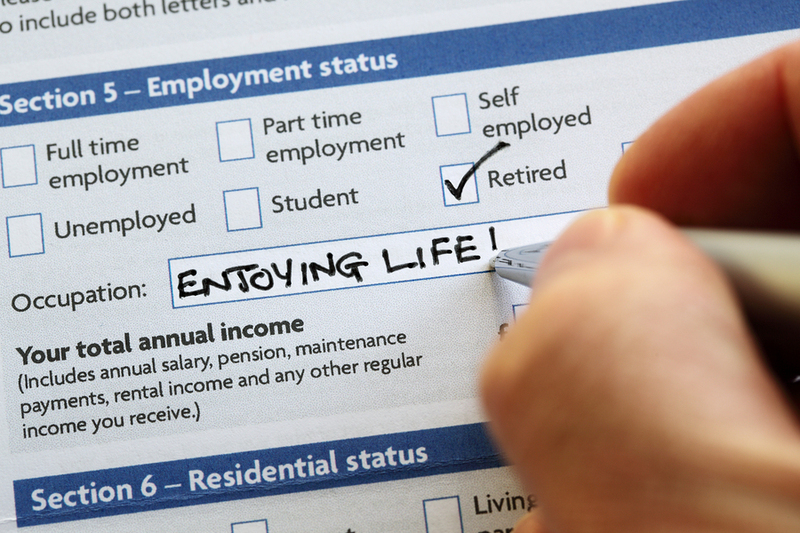 In fact, retirement today bears little resemblance to withdrawing from working life. Many of today’s retirees have no intention of stopping and are seeking to live out the rest of their lives with purpose and adventure. This is not just a shift in living it is a shift in thinking. It is why I replace no longer relevant terminology with what I refer to as “When Work Becomes Optional.” Retirement is no longer a noun, it has become a verb. The r-word may signal an end to one type of work – no more showing up to the office Monday through Friday and no more mandatory commutes and work travel. But, more meaningful to today’s retirees, it signals a bright beginning – freedom to define work on your own terms and according to your own wishes. Who wouldn’t be thrilled to embark on that kind of amazing journey? Money is not the driving force anymore. Instead, emotional wealth guides us to enhance our lives by doing good, following our own paths, continuing to learn, seeking new challenges and exploring new opportunities to benefit ourselves and others. While the possibility of work becoming optional is full of opportunity, like any major transition, this stage can also induce anxiety. It can be a time to continue what you have been doing, but possibly at a reduced pace. Or it can be a difficult period of letting go, as you release your hold on an identity that has been linked to the workplace your entire adult life. Or you may find yourself working well into your 70s because you’re afraid of running out of money. Also, you may be fortunate enough to have a passion for what you have been doing and just do not want to stop doing it. Whatever your circumstances, when work becomes optional is less about a specific age and more about taking control of your life, physical and emotional wellness, maintaining financial independence and pursuing your passions.